Each volume in the "Beginning History" series tells children about different aspects of life in bygone times. The series provides general background information about each period covered. 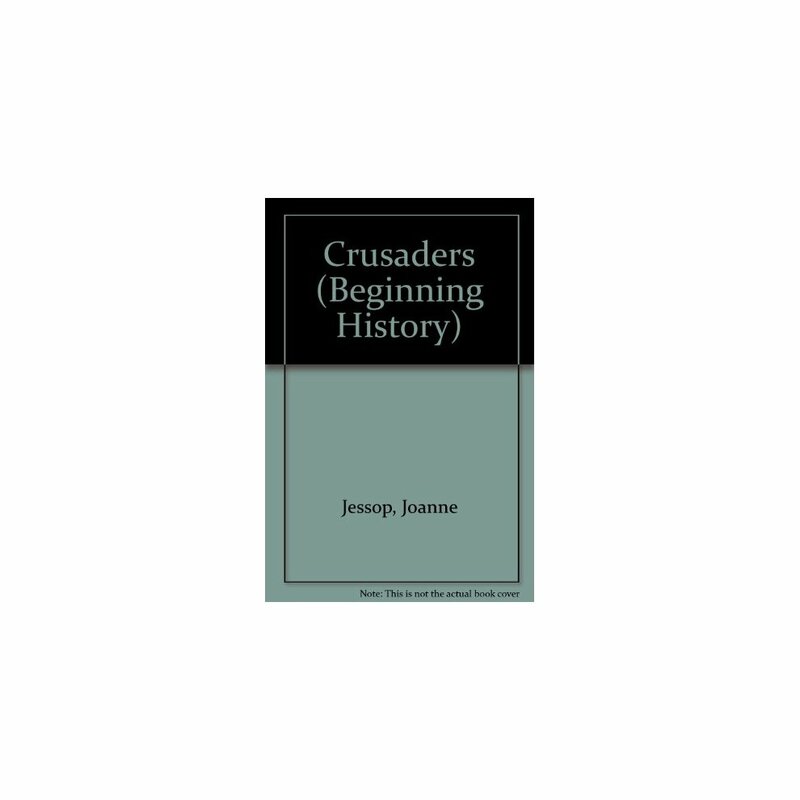 This particular book presents an examination of the Crusades, discussing the combatants and briefly describing some of the aspects of the victorious and ill-fated campaigns. 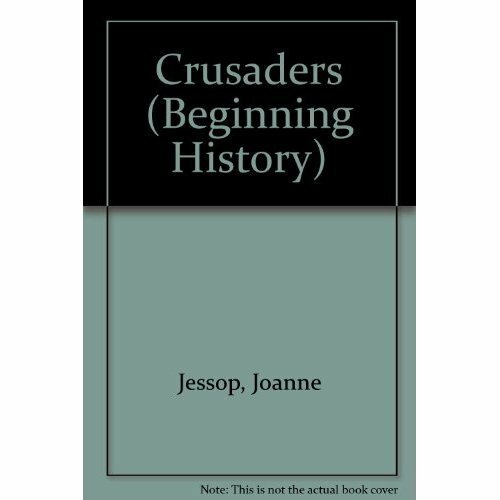 The author describes some of the protagonists, such as Richard the Lionheart, Saladin and Stephen of Cloyes, who led the disastrous Children's Crusade.